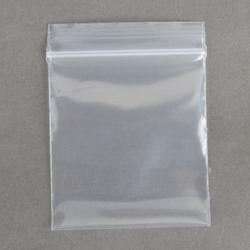 Pioneers in the industry, we offer zip lock bags, clear zip lock bag, pp zip lock bags, ldpe zip lock bags and ldpe zip lock stationery bag from India. We offer Zip Lock Bags to our clients. 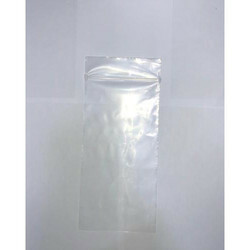 We offer Clear Zip Lock Bag to our clients. 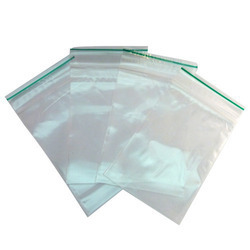 We offer PP Zip Lock Bags to our clients. We offer LDPE Zip Lock Bags to our clients. We offer LDPE Zip Lock Stationery Bag to our clients.